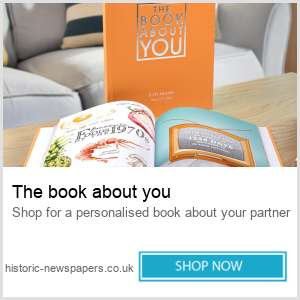 You are here: Home / Anniversary Gifts / Personalised gifts are perfect for any anniversary! When in doubt for an anniversary gift you should buy something personalised, you can never go wrong with that! 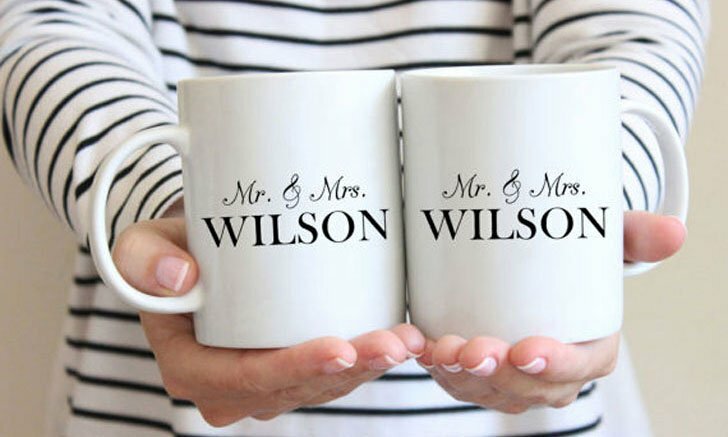 Personalised gifts are unique to you and your partner and, for that reason, will mean even more to him or her. You could stick to an engraved bracelet or necklace or even go for something as unique as a chopping board, a bottle opener or fruit bowl with a personal message or photo. The good news is that these gifts are extremely budget friendly and will probably be more of a success than many other expensive ideas you may have. Who doesn’t have a cup of coffee in the morning before work? Every time your partner does this he or she will remember this unique gift. 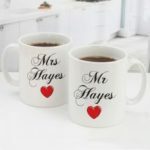 These Mr and Mrs mugs can be personalised by adding a name or surname to them. Although they are very simple, they will be highly appreciated and used. The best part is that they can be purchased for only 15.99 pounds! What a bargain! This Mr and Mrs photo frame can have any special message engraved on it. Photo frames are usually a great present by themselves, but the fact that your partner will enjoy from a message and a photo, will make it ten times more special! It could sit in your bedroom or even in the living room for your guests to see when they visit! These His and Hers pillowcases can be personalised by adding your names to them. You and your partner will see this gift every night before going to bed, so you won’t forget it! This way, there will also be no confusion as to which side of the bed you will sleep in! These pillowcases only cost 19.99 pounds, and are so worth it! 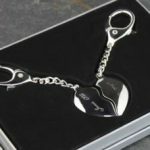 These keyrings join together to become a heart and can also be personalised! Instead of having a boring simple keyring for your car or house keys, why not purchase these for only 23.99 pounds! This present may mean that you both lose your keys less, so its definitely worth it! Your gift will not only be special but it will be useful and your partner will love it! Who knew that you could even personalise your wine glasses? 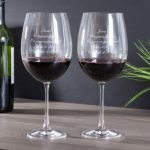 These magnum wine glasses, which cost 19.99, can have a very special message engraved on them which you can customise! You could both enjoy drinking out of these glasses in the evenings whilst chatting about your day. It is incredible how a small detail can change the meaning of a gift! If your partner enjoys cheese, you have to buy this! 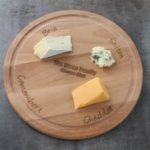 This cheese board can be personalised, so you can write a very special message that your partner will see whilst you are both enjoying from some cheese and wine. 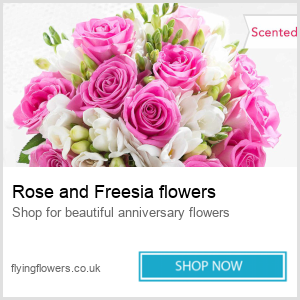 It is only 16.99 pounds, and for an anniversary present, that is a great price! 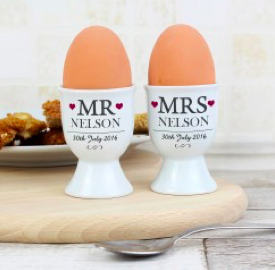 These egg cups can also be personalised and you and your partner can have matching ones with your name on them! You can purchase them for only 15.96! You could even write a funny or loving message to your loved one!